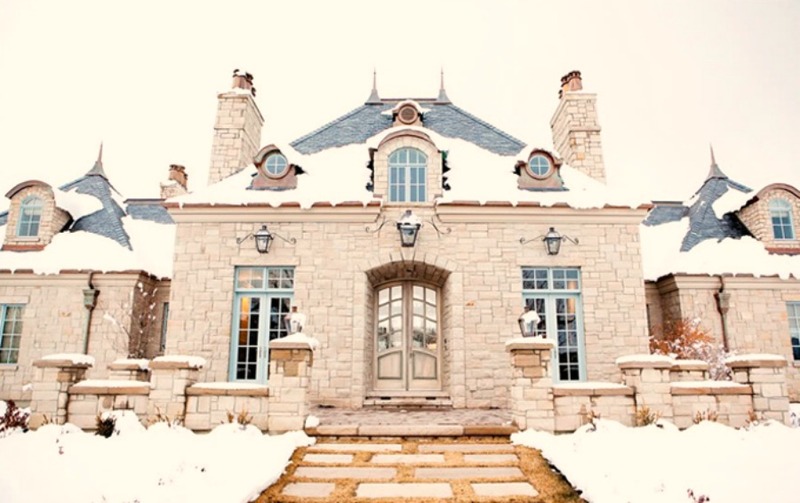 We recently toured a fabulous French cottage with interiors thoughtfully designed with greys, blues, and greens by the author of Decor de Provence blog, and today we’ll glance back at her previous Provo, Utah property. 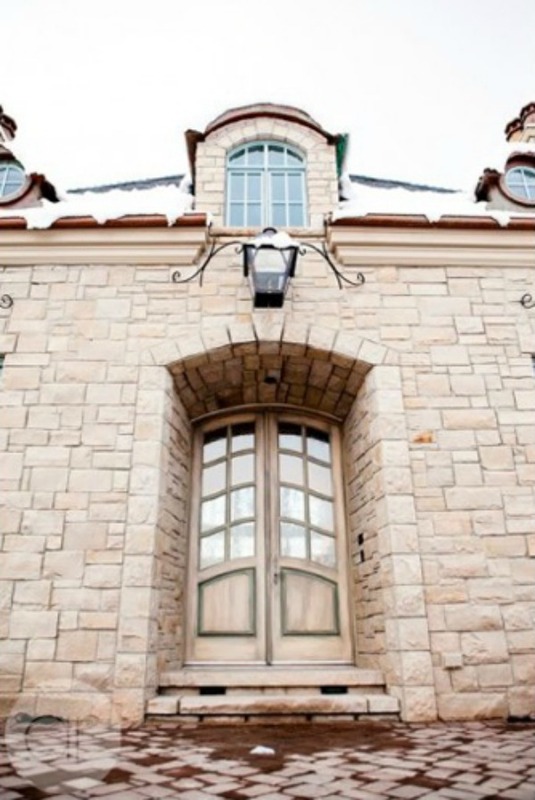 It’s an unforgettable French Dream Home: Belgian and Swedish Style built a decade ago and inspired by a chateau in Provence. Looks like France! Design: Desiree Ashworth/Decor de Provence. Photo: Ashlee Raubach. French Dream Home: Belgian and Swedish Style…certainly lovely indeed. 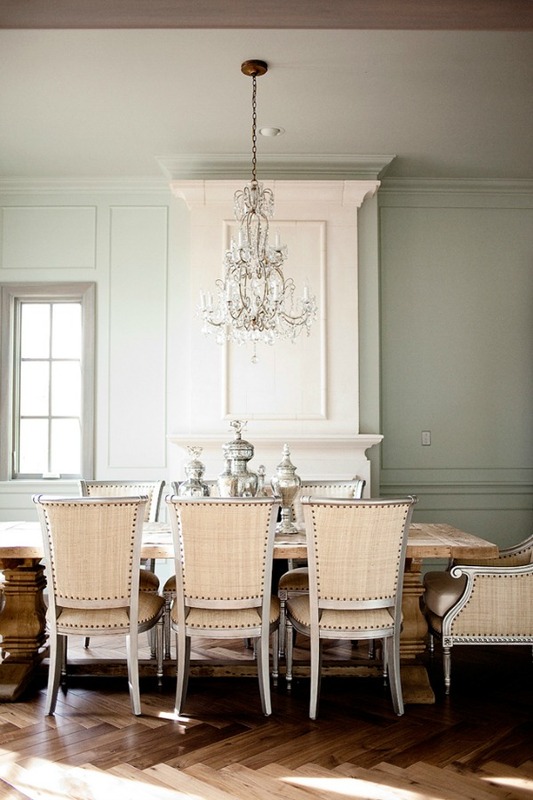 French Gustavian decor inspiration with blue and green accents as well as European country reclaimed materials. 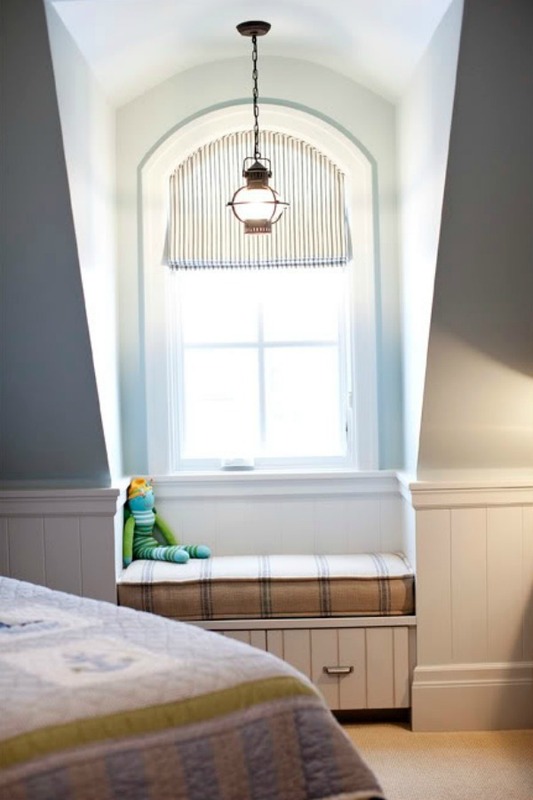 Find paint color ideas RIGHT HERE. If you’re a longtime follower of the blog, you may recognize this home since we toured in many years ago! Photos courtesy of: Ashlee Raubach. Design: Desiree Ashworth. Design: Desiree Ashworth/Decor de Provence. Photo: Ashlee Raubach. French Dream Home: Belgian and Swedish Style …certainly lovely indeed. 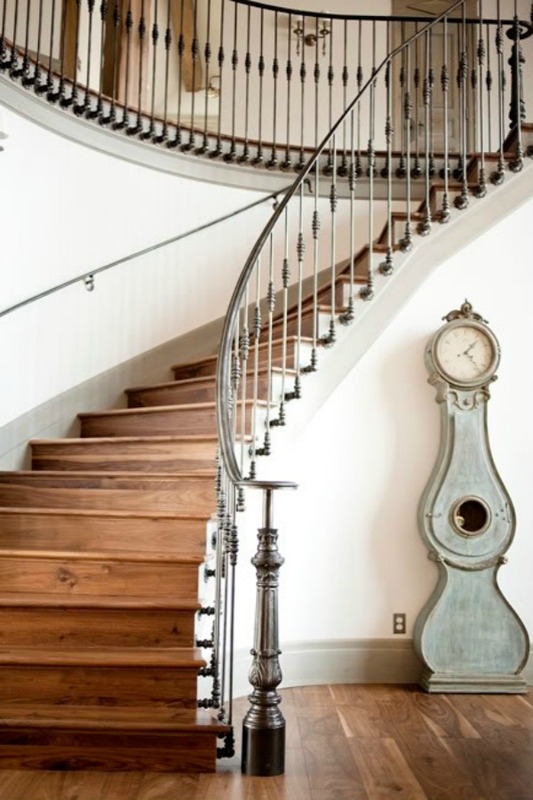 French Gustavian decor inspiration with blue and green accents as well as European country reclaimed materials. Find paint color ideas RIGHT HERE. 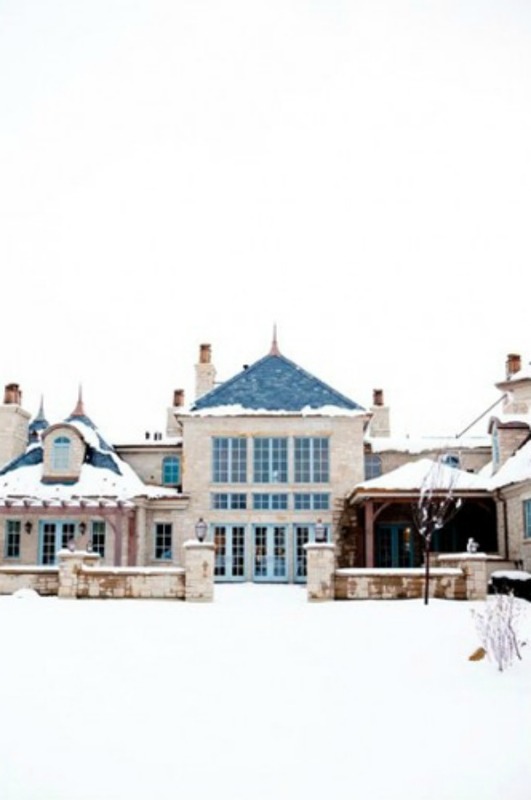 This grand French home in Utah was inspired by a chateau in France called Aramis. Looks like France! 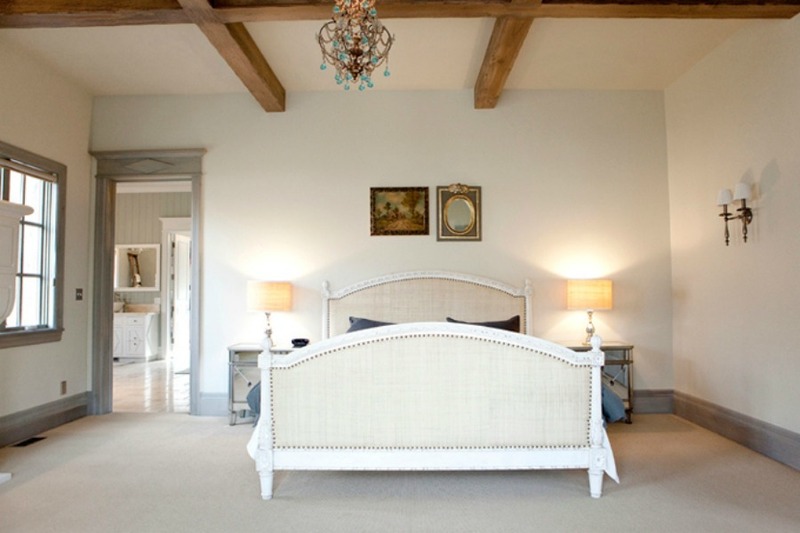 Design: Desiree Ashworth/Decor de Provence. Photo: Ashlee Raubach. 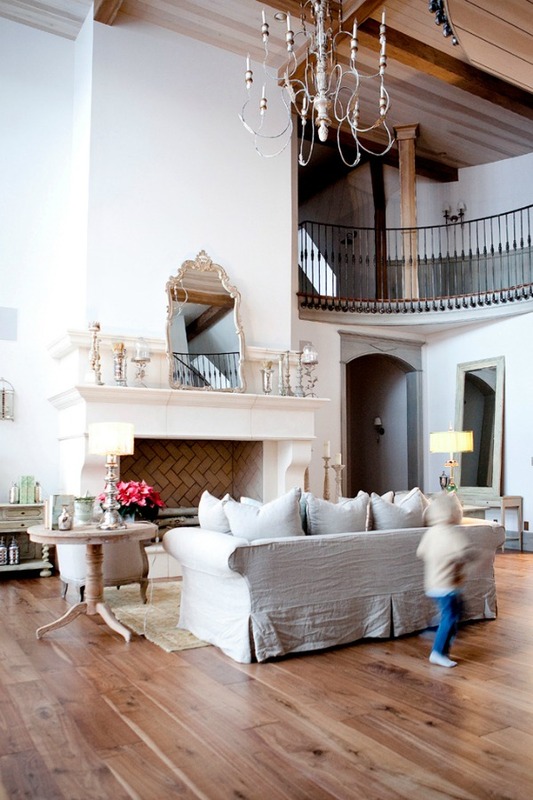 French Dream Home: Belgian and Swedish Style …certainly lovely indeed. 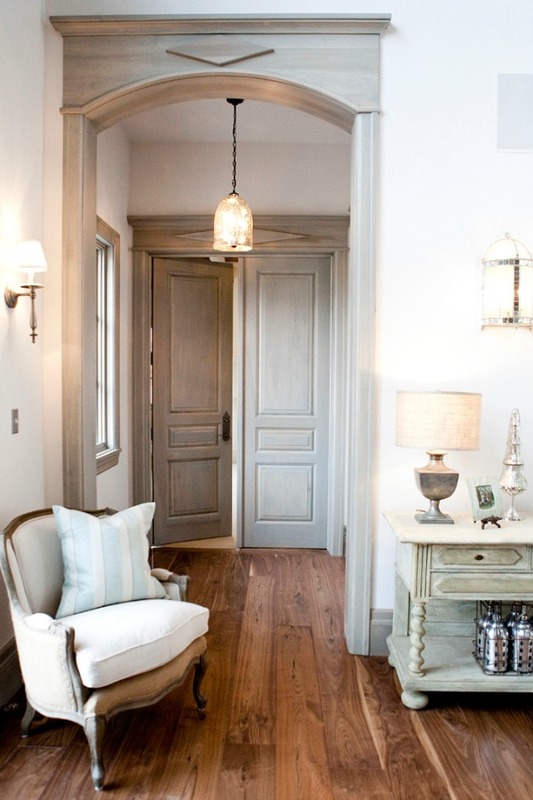 French Gustavian decor inspiration with blue and green accents as well as European country reclaimed materials. Find paint color ideas RIGHT HERE. 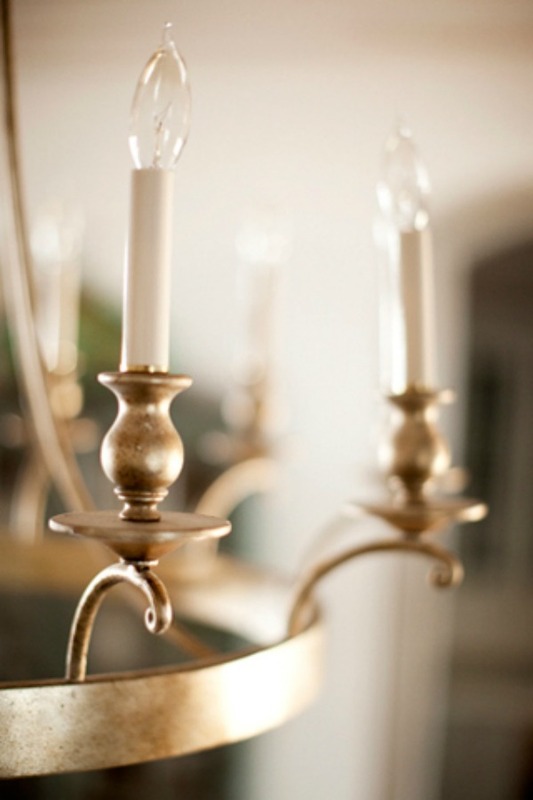 Design details…14,000 square feet with 9 bedrooms, 5 kitchens, and 19th century light fixtures from France. Looks like France! 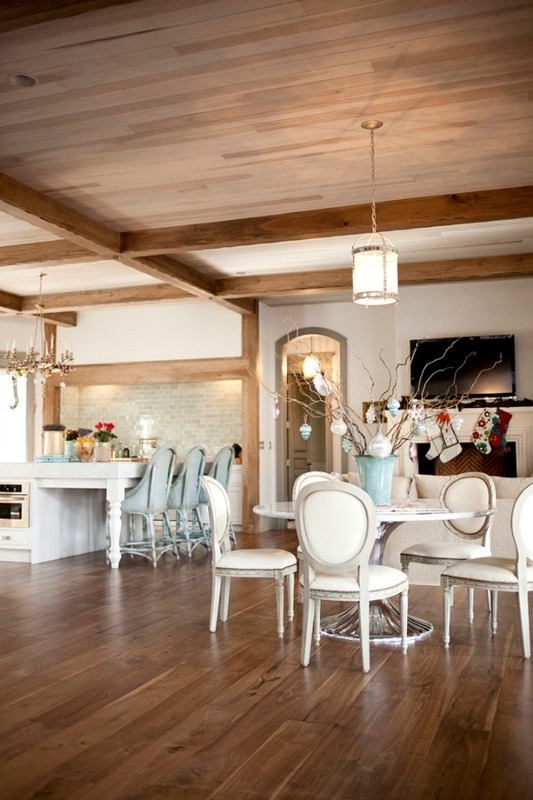 Design: Desiree Ashworth/Decor de Provence. Photo: Ashlee Raubach. 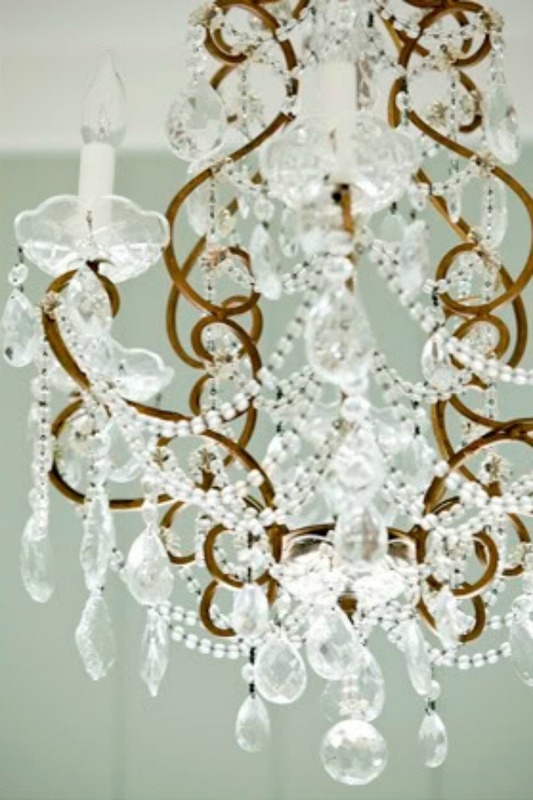 Dreamy Home Tour: French, Belgian & Swedish Style…certainly lovely indeed. 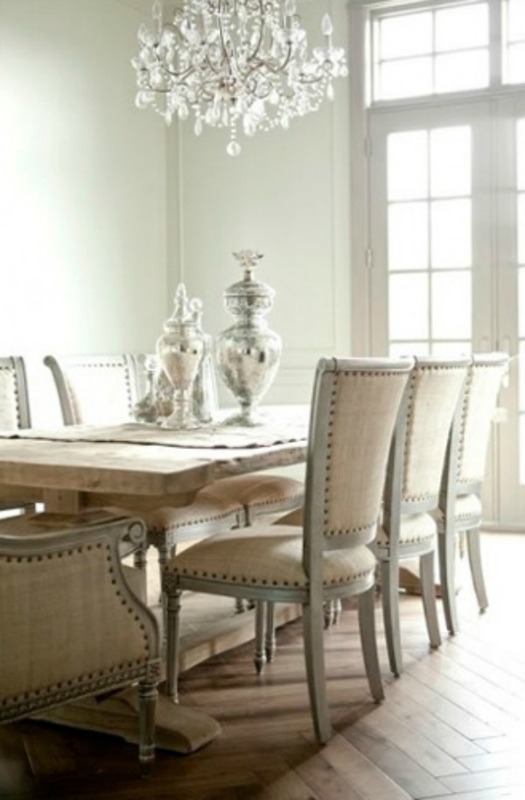 French Gustavian decor inspiration with blue and green accents as well as European country reclaimed materials. Find paint color ideas RIGHT HERE. 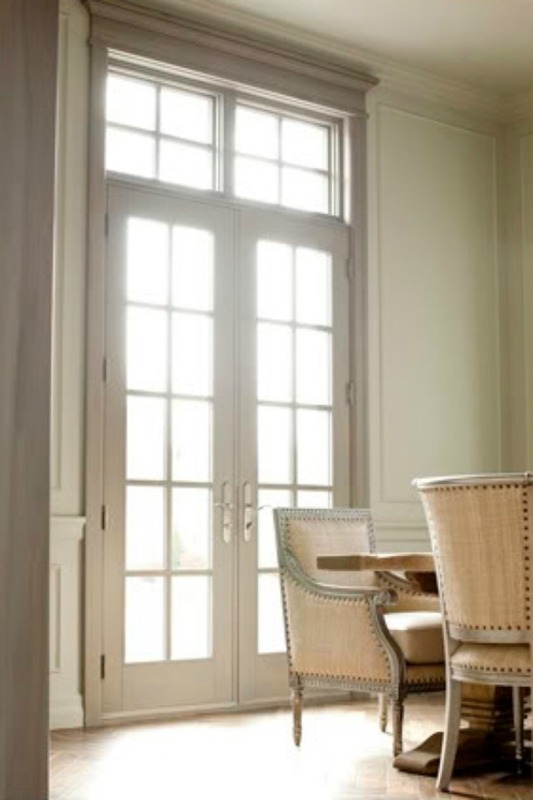 The design style is a mix of the homeowner’s favorite elements of French, Belgian, and Swedish Gustavian styles. 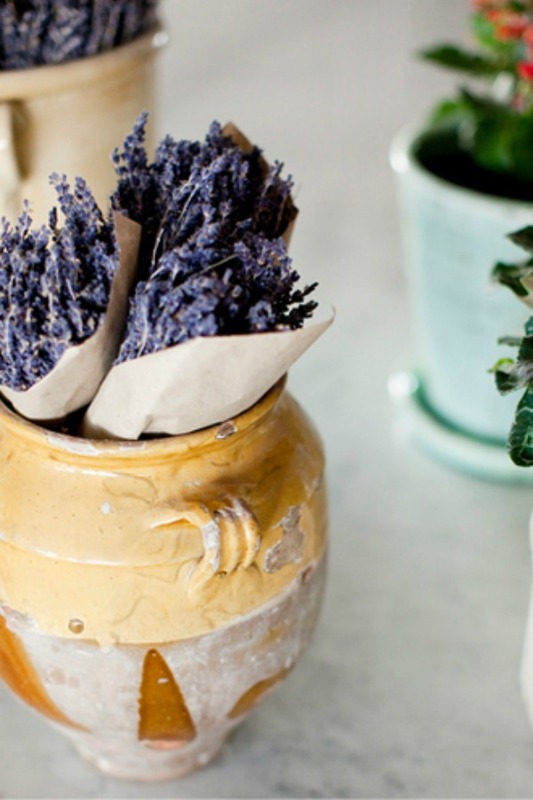 Looks like Provence! 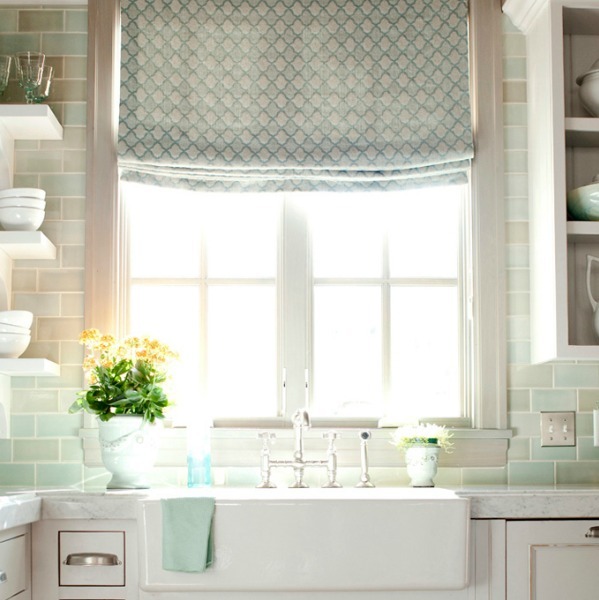 Design: Desiree Ashworth/Decor de Provence. Photo: Ashlee Raubach. French Dream Home: Belgian and Swedish Style …certainly lovely indeed. 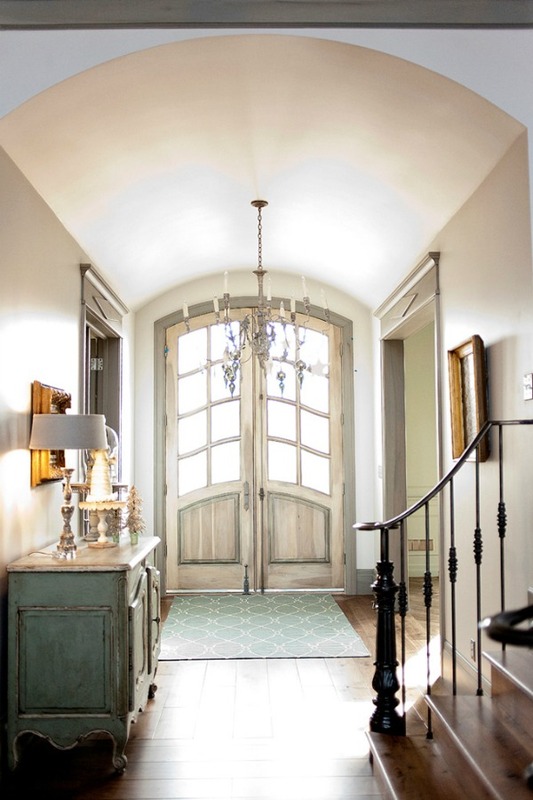 French Gustavian decor inspiration with blue and green accents as well as European country reclaimed materials. Find paint color ideas RIGHT HERE. Design: Desiree Ashworth/Decor de Provence. Photo: Ashlee Raubach. 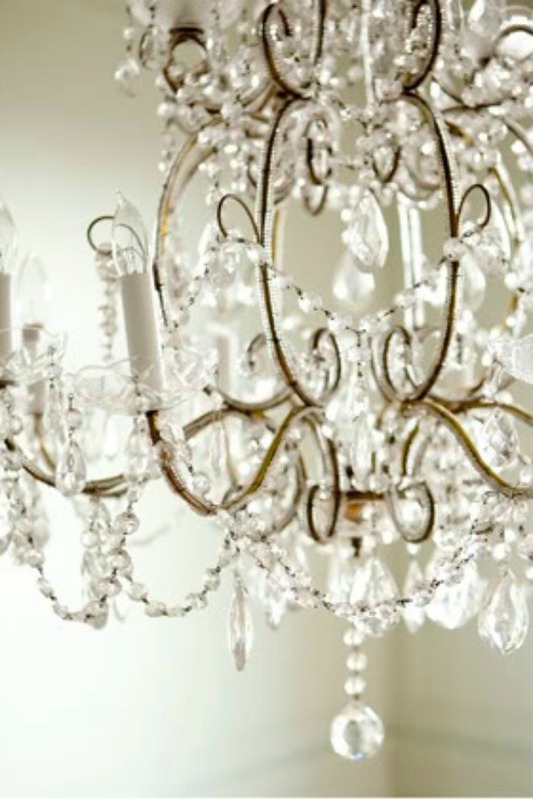 Dreamy Home Tour: French, Belgian & Swedish Style…certainly lovely indeed. 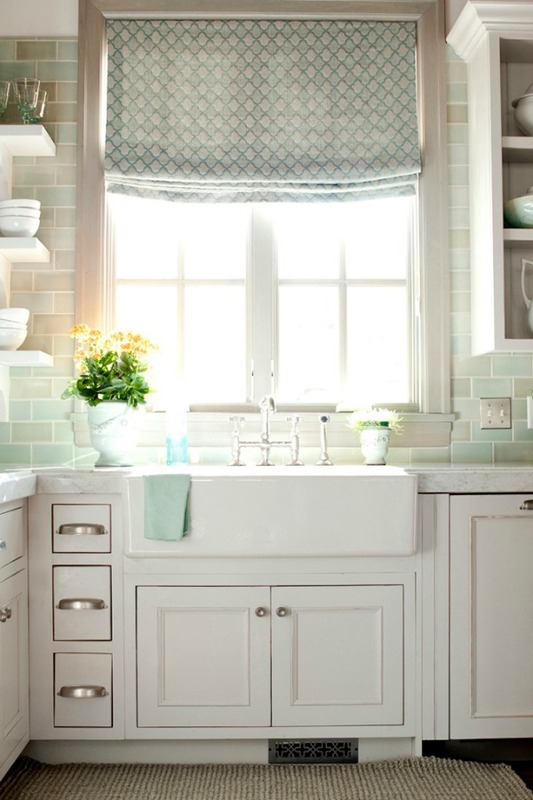 French Gustavian decor inspiration with blue and green accents as well as European country reclaimed materials. Find paint color ideas RIGHT HERE. Notable design element…handmade Bouvet door hardware. Design: Desiree Ashworth/Decor de Provence. Photo: Ashlee Raubach. French Dream Home: Belgian and Swedish Style …certainly lovely indeed. 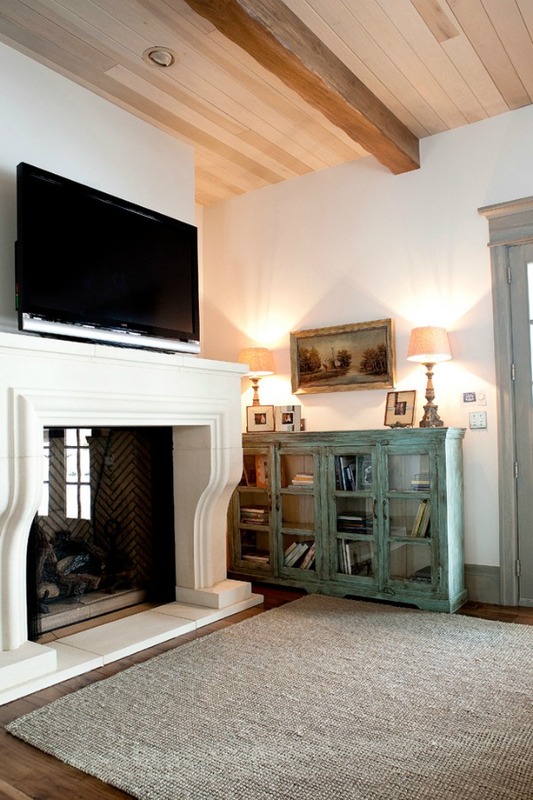 French Gustavian decor inspiration with blue and green accents as well as European country reclaimed materials. Find paint color ideas RIGHT HERE. Most furnishings in the home hail from Alice Lane Home in Orem, UT. Notable design element…antique Swedish mora clock! All of the wood throughout this grand home? Poplar with a custom hand-mixed grey-blue stain for a French Gustavian look. 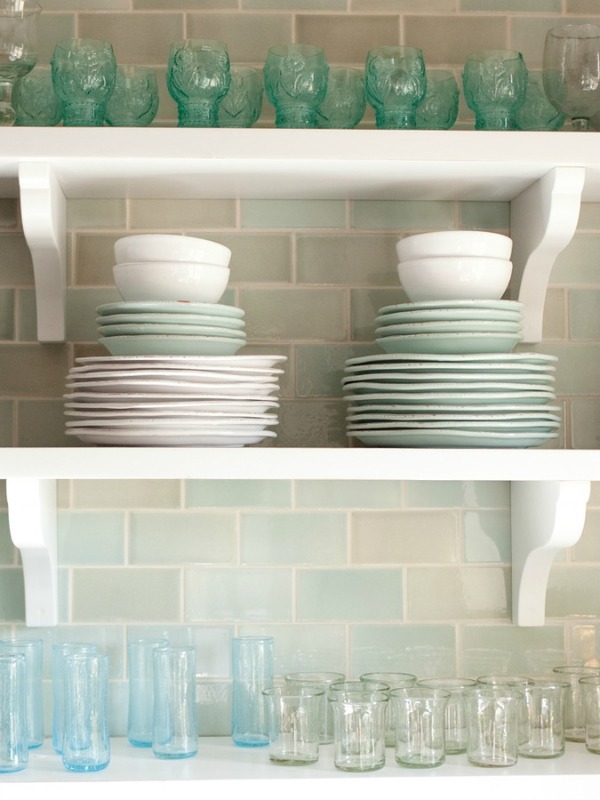 Subway tiles in dreamy shades of celadon and aqua add oceanic allure and serenity to the home’s breathtaking country kitchen. Design: Desiree Ashworth/Decor de Provence. Photo: Ashlee Raubach. French Dream Home: Belgian and Swedish Style …certainly lovely indeed. 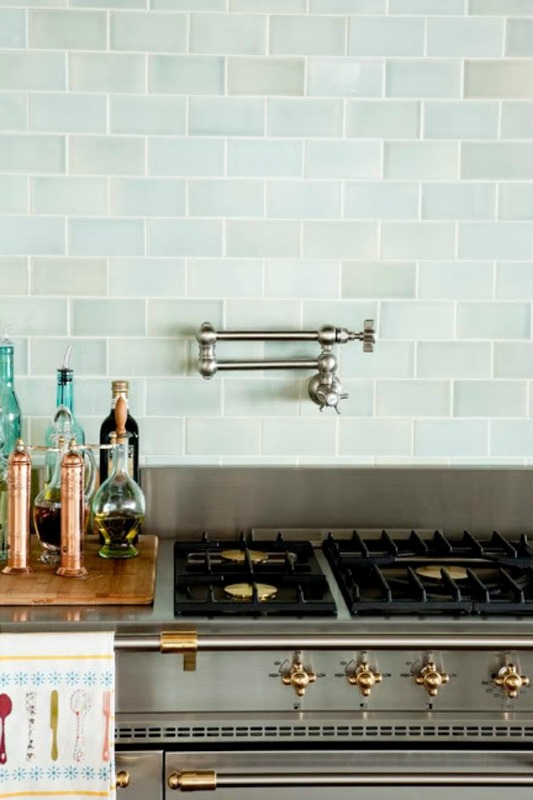 French Nordic decorating ideas and Old World antiques as well as a whits kitchen with aqua, turquoise, and green accents. 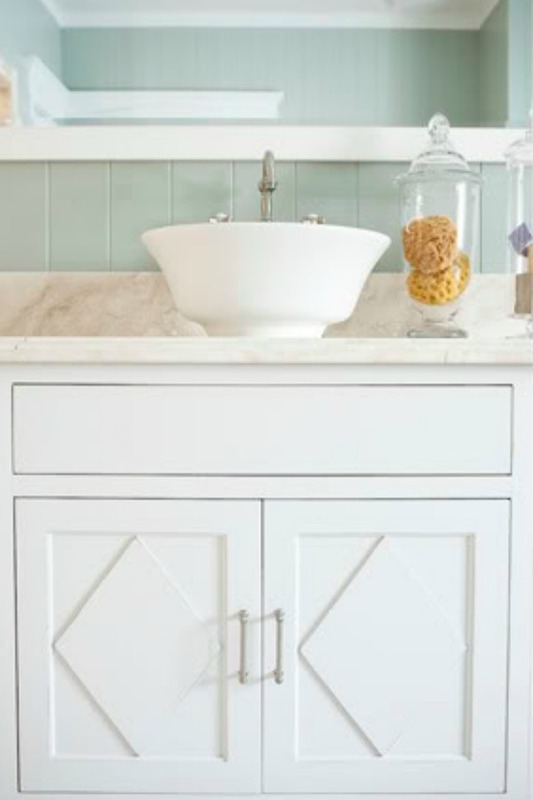 Find paint color ideas RIGHT HERE. Design: Desiree Ashworth/Decor de Provence. Photo: Ashlee Raubach. 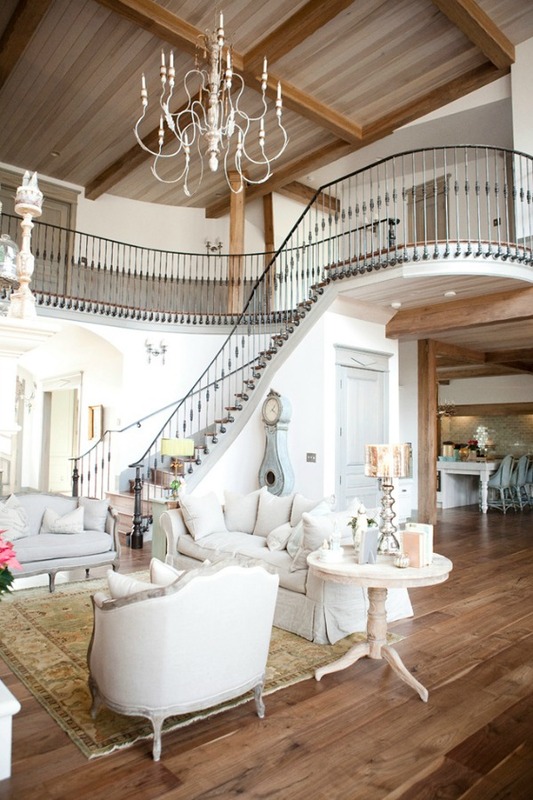 Dreamy French Home Tour with French Country Interior Design…certainly lovely indeed. 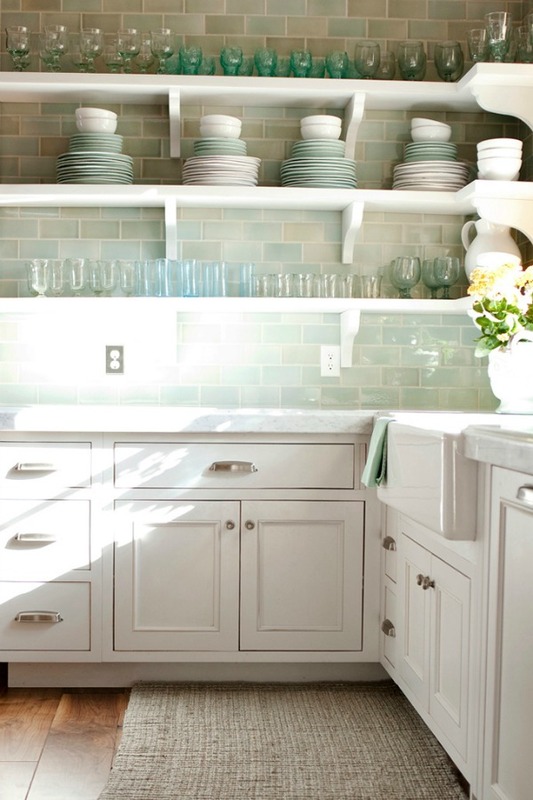 French Nordic decorating ideas and Old World antiques as well as a whits kitchen with aqua, turquoise, and green accents. Find paint color ideas RIGHT HERE. 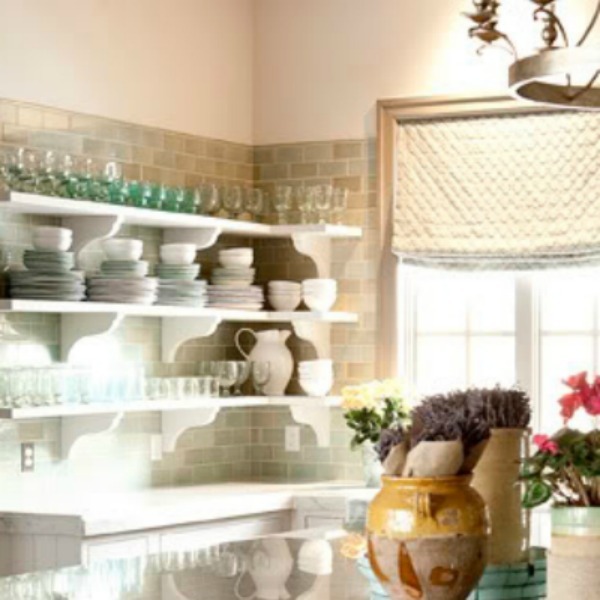 Notable design element…woven counter stools at marble island. 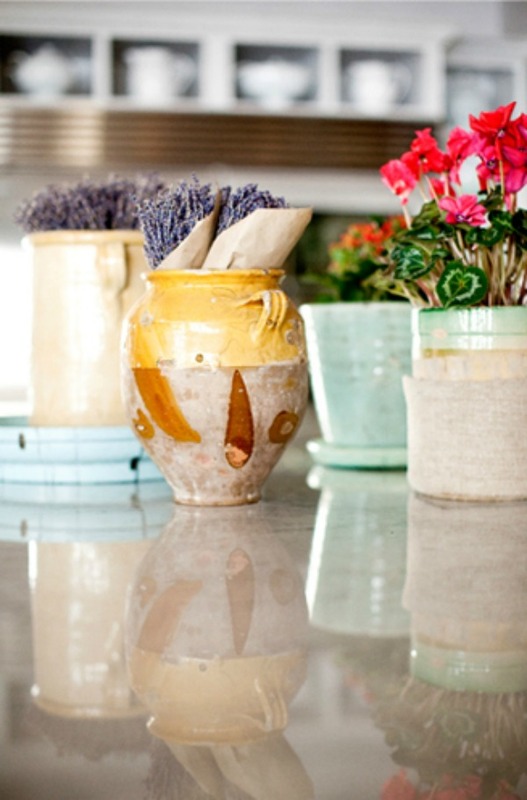 Design: Desiree Ashworth/Decor de Provence. Photo: Ashlee Raubach. 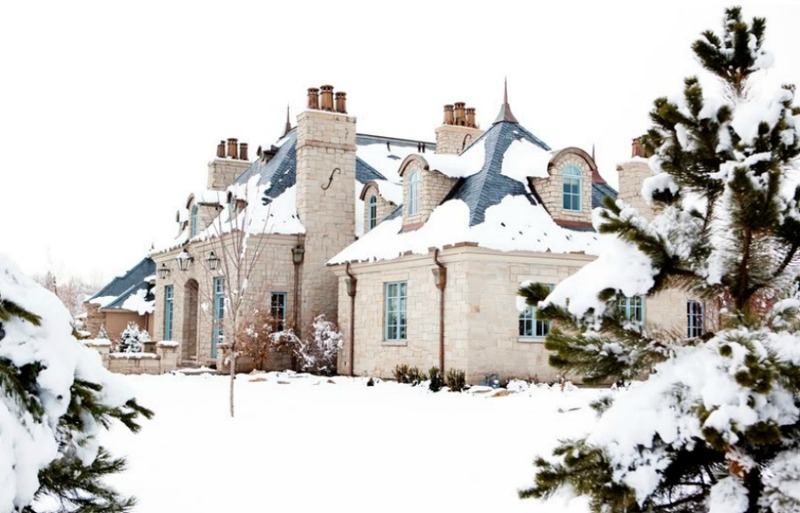 Beautiful French Country Home in Utah Built With Superior Craftsmanship & Reclaimed Materials…certainly lovely indeed. 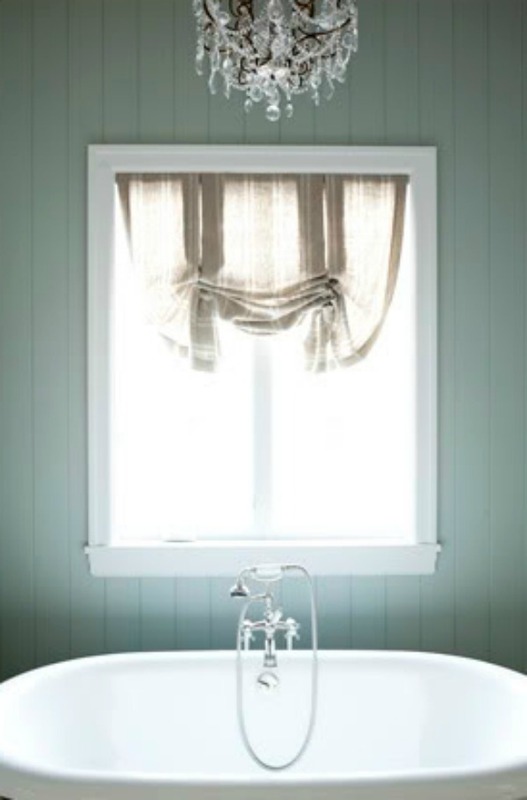 Swedish Gustavian design elements and French farmhouse decorating ideas as well as a beachy color palette and serene style. Find paint color ideas RIGHT HERE. 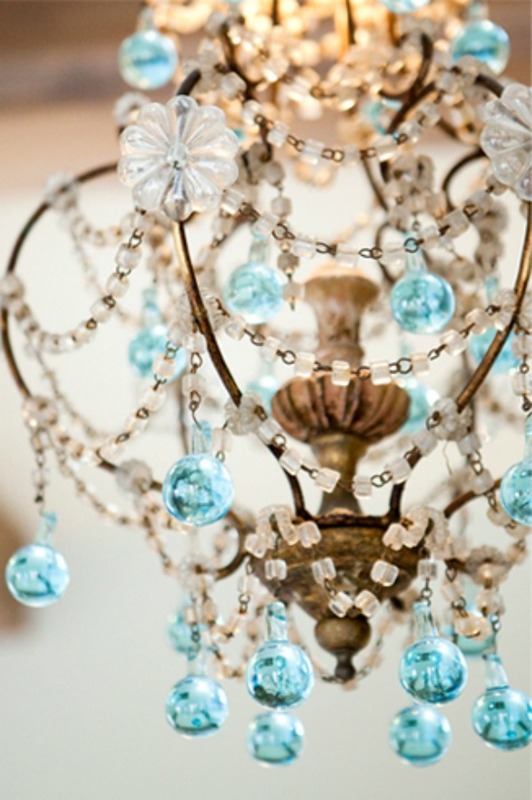 A favorite source for antique reclaimed materials from France, Belgium, Sweden, and Italy? CHATEAU DOMINGUE! Design: Desiree Ashworth/Decor de Provence. Photo: Ashlee Raubach. Grand and luxurious, this Provence inspired home only appears to be a chateau in the South of France…certainly lovely indeed. 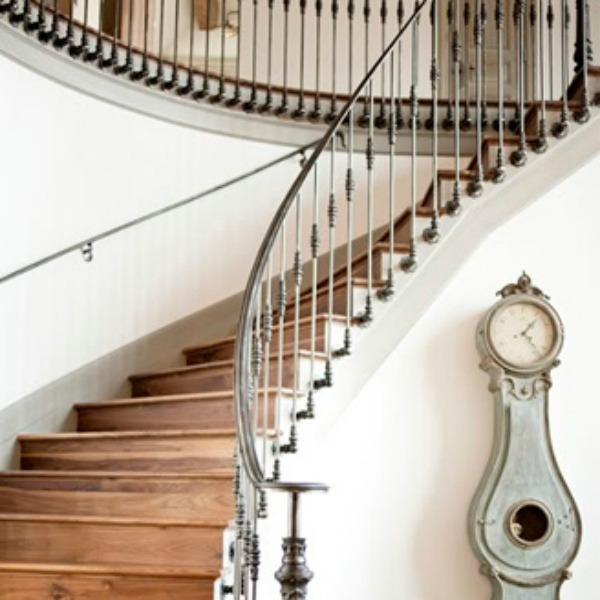 Interior design inspiration with French country and Belgian as well as Swedish Gustavian influence. 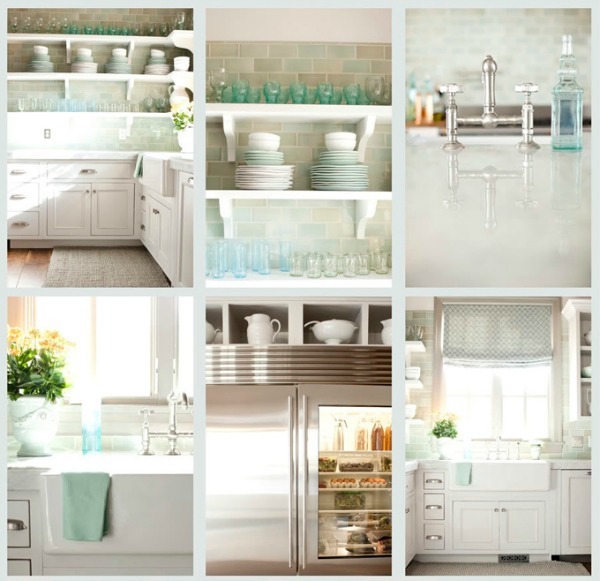 Blues and greens set a tranquil tone, whereas traditional European country style imparts a timeless look. Find paint color ideas RIGHT HERE. Paint colors for the interiors are from the Flamant line. 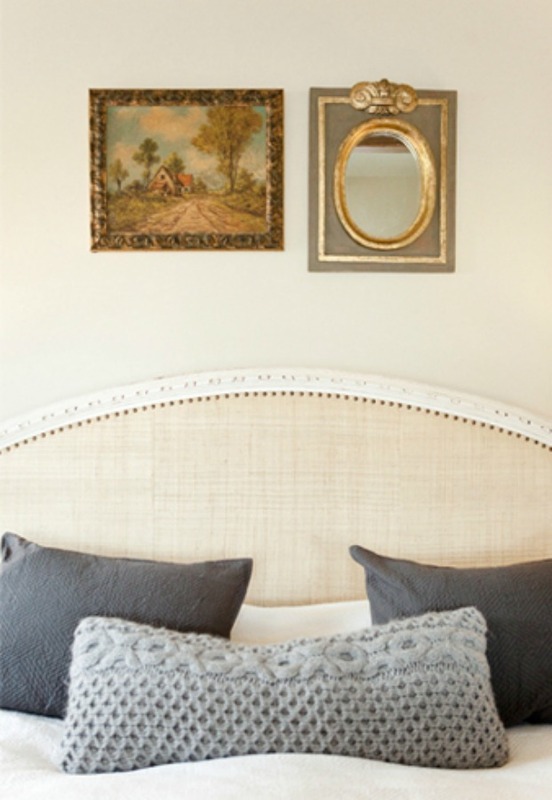 See this story for ideas beautiful French and Belgian colors in the spirit of this home. The white paint color for walls in the home…FLAMANT Cool Ashes. Wall color: FLAMANT Cool Ashes. 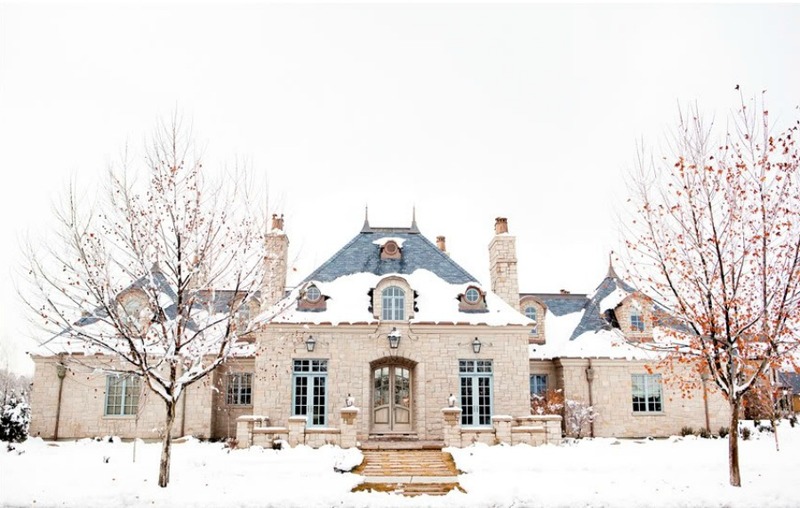 Go inside this beautiful home! 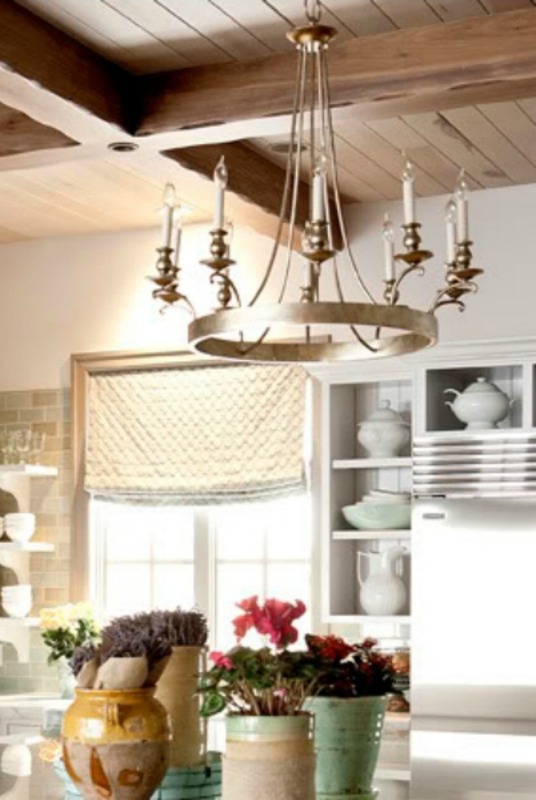 Click to find more inspiring decorating ideas for FRENCH COUNTRY HERE and FRENCH FARMHOUSE HERE on my Pinterest boards! Pin this post for future reference by CLICKING HERE. Tour another timeless and tranquil newly built home with French country reclaimed materials and Old World interiors RIGHT HERE. Previous Post Any Bunny Ready for Easter?